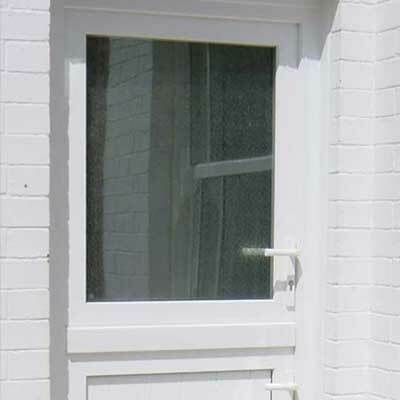 Here at The Window Clinic, we offer a large range of uPVC, timber and aluminium entrance doors, designed with security and energy efficiency in mind. 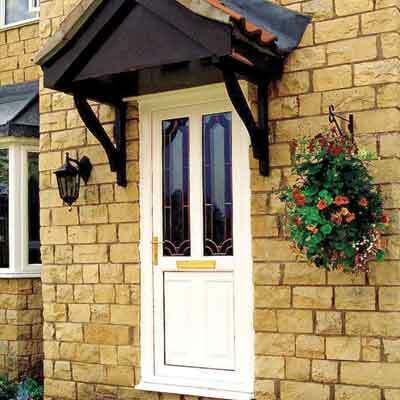 Available in a selection of versatile designs, you’re sure to be able to find the perfect front or back door in our extensive range of products. 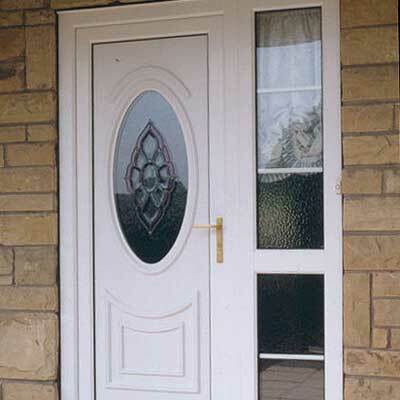 Our entrance doors are available in a range of materials, so that you can find the door best suited your property. 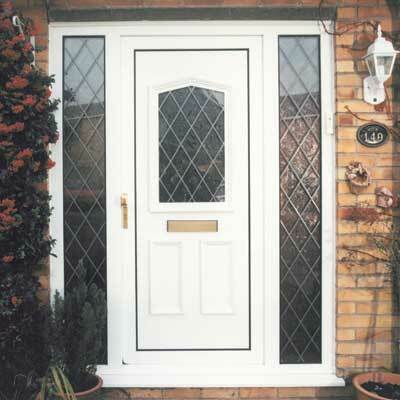 If you need a simple, low maintenance front door, a uPVC entrance door could be suited to your needs. If you’re looking for a traditional entrance door with good energy efficiency and aesthetics, a timber entrance door could be right for your property. If you prefer a contemporary, modern look, durable and long-lasting aluminium might be the material for you. 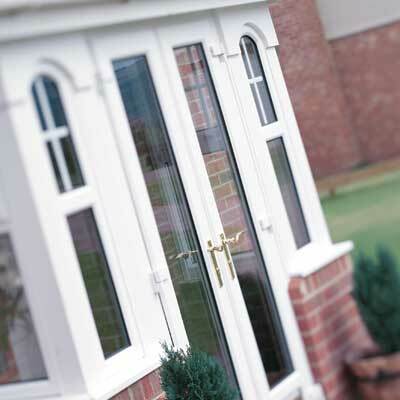 All of our entrance doors are Secured by Design accredited. This means that they have been tested by the Police, and accredited for the excellent level of security that they provide. A Secured by Design product offers exceptional levels of security and can provide you with additional peace of mind about the safety of your home.